Because liability automobile insurance is mandated in Georgia, people often think it is the most important insurance coverage to have. It is important to be able to drive legally and to protect your assets in the event you cause a wreck and injure someone, but the coverage that is most important to you in terms of your injuries is UM, also known as uninsured or underinsured motorist insurance. 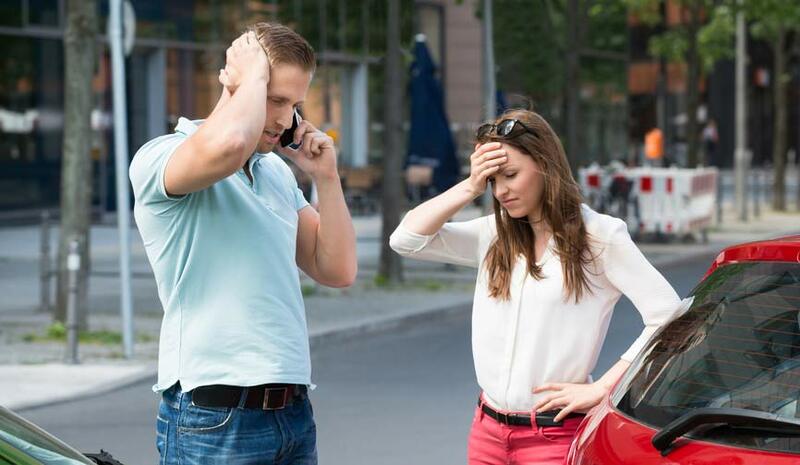 Having uninsured motorist coverage is often the only way to protect yourself in the event of injury. While liability insurance is mandated by law, some people still drive without it. You can’t control others who decide to break the law and you similarly cannot control how much coverage other folks have. Per Georgia law, a driver is only required to have coverage of $25,000 per person. If you are injured in an accident with an uninsured or underinsured driver, you may end up with nothing or very little, even if your injuries are permanent — unless you have UM coverage in your insurance policy. Unfortunately, it isn’t easy to simply look at your insurance policy or talk to your agent and know for certain if you have UM. In our practice, we have seen lots of policies that indicate the client has no protection against uninsured or underinsured drivers, but we’ve been able to successfully require the insurer to provide it. The state legislature has made it difficult for insurers to allow you to reject UM altogether, or to have less UM than liability coverage, or to have UM that doesn’t stack on the at-fault party’s liability coverage. In just the last few years Ann-Margaret Perkins has required insurers to provide over $1 million in UM coverage where they said they weren’t required to provide any! She has also developed expertise in finding and establishing UM coverage. Attorneys who don’t really understand UM requirements — and how to thoroughly investigate for UM coverage — can cause a client to lose coverage that should be available. UM coverage can be confusing, even for many attorneys. If you have questions about your protection against uninsured or underinsured motorists, contact us to discuss it. And before you purchase insurance, use the flowchart Ann-Margaret developed to lead you through the coverage available and to help you decide how much UM coverage is right for you.